Our top-ranked sports team has advised CPL Limited on another successful year running its high-profile Caribbean Premier League T20 cricket tournament (CPLT20). 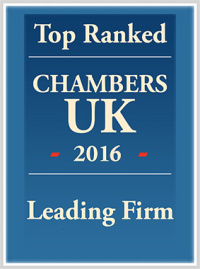 We are ranked in tier 1 by independent legal directory the Legal 500 and are the only law firm in the North to be presently recognised for sport. Statistics just recently published by CPL for the 2017 tournament show a marked increase in spectators and TV viewers from around the world, attracting new high-profile sponsors and supporters, as its economic impact continues to grow with its global popularity and appeal. The CPLT20 annual cricket league is held mainly in the Caribbean, and over the past four years has revolutionised the limited-overs game. CPL Limited latest tournament again attracted world-class cricket players from around the world including Keiron Pollard, Chris Gayle, Darren Sammy, Dwayne Bravo and Brendon McCullum. Matches in 2017 were played in each of Trinidad and Tobago, Saint Kitts and Nevis, Barbados, Jamaica, Saint Lucia, Guyana and, for the second year in a row, in Lauderhill, Florida, in the United States. We have assisted CPL Limited in renewing and establishing a wide-range of existing and new tournament-specific agreements including players contracts, media rights agreements and third party sponsorship and partnership agreements. Anthony Coultas, Solicitor in the Commercial team, Muckle LLP, said: “We have been working with and advising CPL Limited for the last four years and it is very pleasing to see such a successful and entertaining cricket tournament go from strength to strength, this year reaching an even greater global audience around the world. 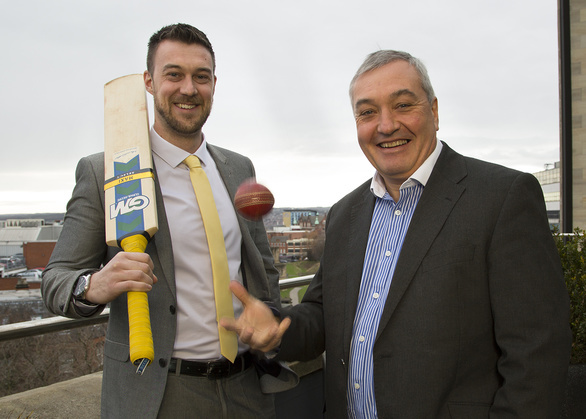 “The CPLT20 has certainly grown its profile and reputation across the world in recent years and it is fantastic for a business like Muckle to be associated with such a high-profile client and sporting tournament. CPL’s CEO Damien O’Donohoe commented: “We are proud to see further evidence of the rising international stature of the CPLT20 around the world. From the tournament’s inception back in 2013, we were determined to showcase the very best of what the Caribbean has to offer, both on and off the field. As a multidisciplinary law firm we also provide CPL with specialist advice on a variety of other matters, including competitive tender procurement, image rights, international TV broadcasting rights, merchandising, sponsorship and disputes. For more information on how we can help your business please contact John Devine on 0191 211 7905 or email [email protected].